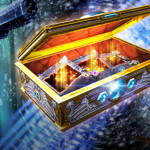 Let’s start with the concerns that we have seen and are looking to address in this update. There are plenty more that we are aware of, but these are the ones that this update hopes to address. 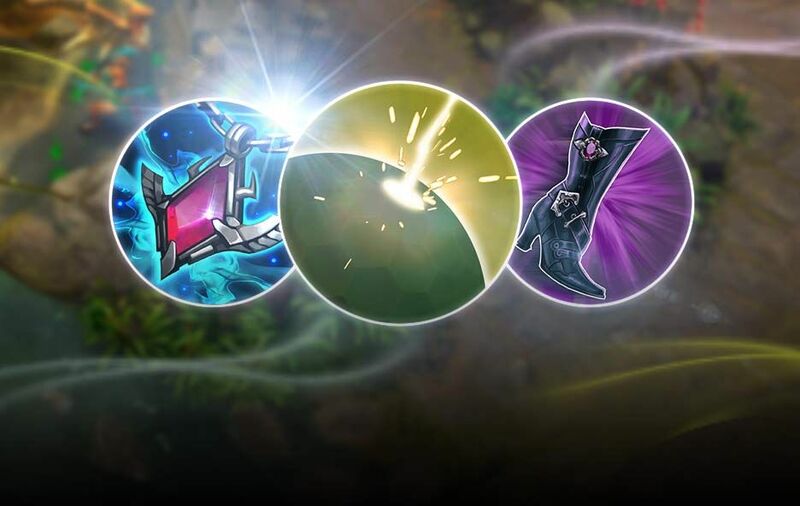 Plenty of changes here with heroes and items seeing substantial tuning. If an opponent used an ability ineffectively, punish them with your abilities while theirs is on cooldown! A huge shakeup to the overall meta of this game mode. We’ll continue to fine tune this, but this is a large step in the direction outlined in this article. Try and find openings to take out opposing side lane turrets! Starting small here. There are clearly some things that can be improved on this front and you can expect more substantial changes in following updates. That’s it in a nutshell. We’d love to hear your feedback on all these changes when update 3.8 drops! [REWORK] Joule takes 35% reduced damage when hit from the front or sides. Passive: Your basic attacks shred 10% of the target’s armor for 3s. Max 4 stacks. Passive: Gain 10 Crystal Power each second you damage enemy heroes. After 5s, lose 3 stack per second. 15 stacks max. [NEW] Passive: Reduces incoming damage from Basic Attacks by 10%. Selling and rebuying Slumbering Husk no longer resets the cooldown. Passive: Every 6s, your next basic attack will deal 50 + 125% of bonus weapon power bonus damage. 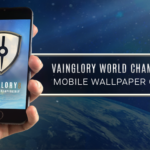 Announcing the 2017 Vainglory Worlds Wallpaper Contest!